This is a great analysis and a fantastic movie. I really thought your analysis on the mirroring iconic scenes is good advice. This is amazing!! Thank you Alyssa! 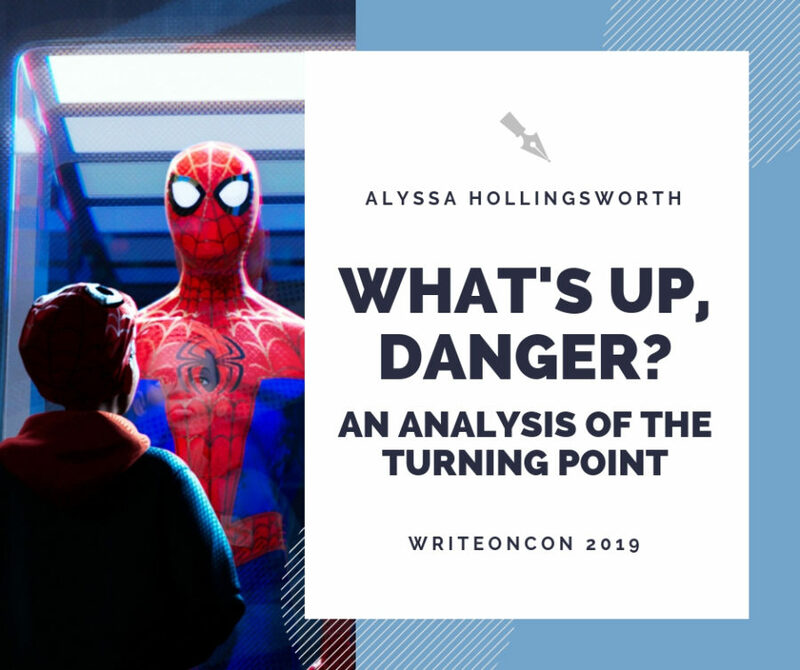 I will make sure all my stories have a What’s Up Danger scene!